Our lives are on the go! 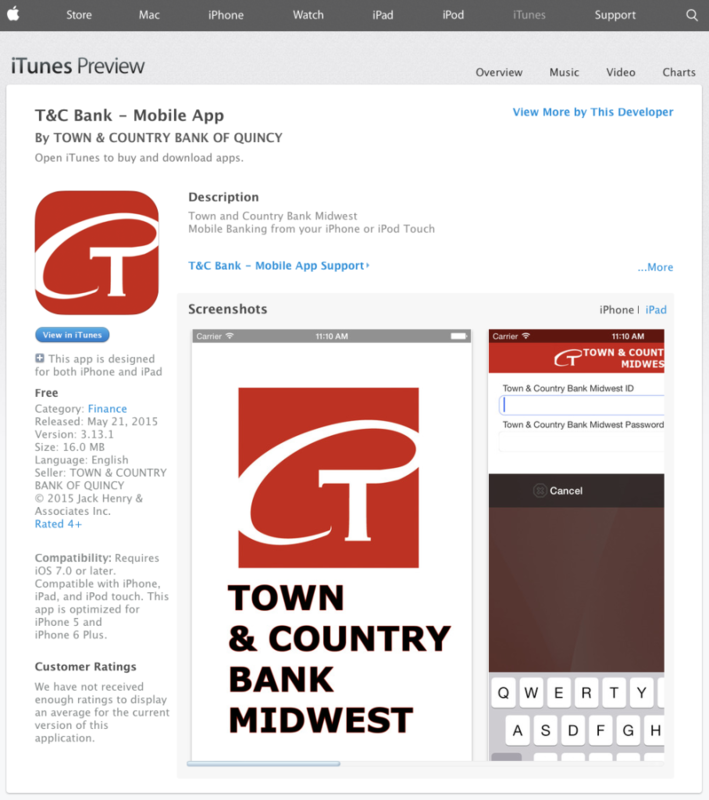 In order to help our customers, we introduced a mobile app to help you manage your accounts. Please download the app to your smart phone. In order to set up your account, please make sure you have an online banking account. 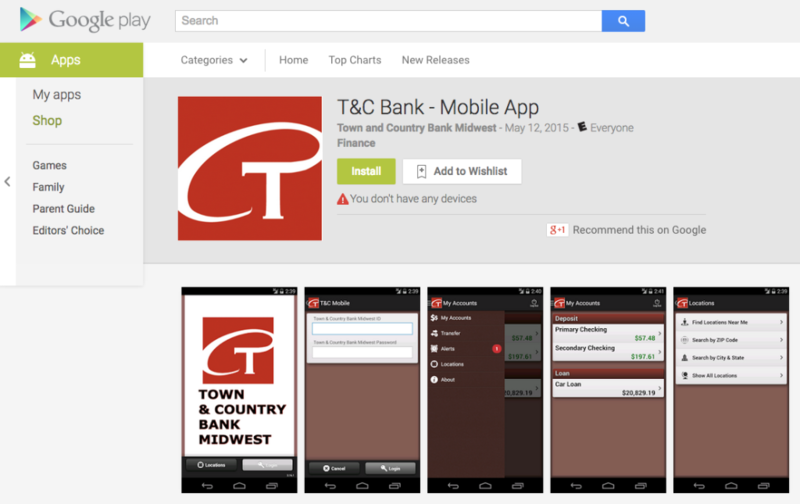 Contact one of our branches for more information to set up your online banking and mobile app accounts.